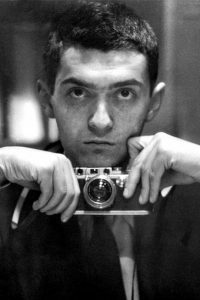 This is Stanley Kubrick’s First film. He said making it was the best film school he could have gone to. He had photographed this boxer for Look magazine and decided to make a film about him. He sold this film to RKO and actually made a profit! Atmospheric and photographically sophisticated, a great first film.